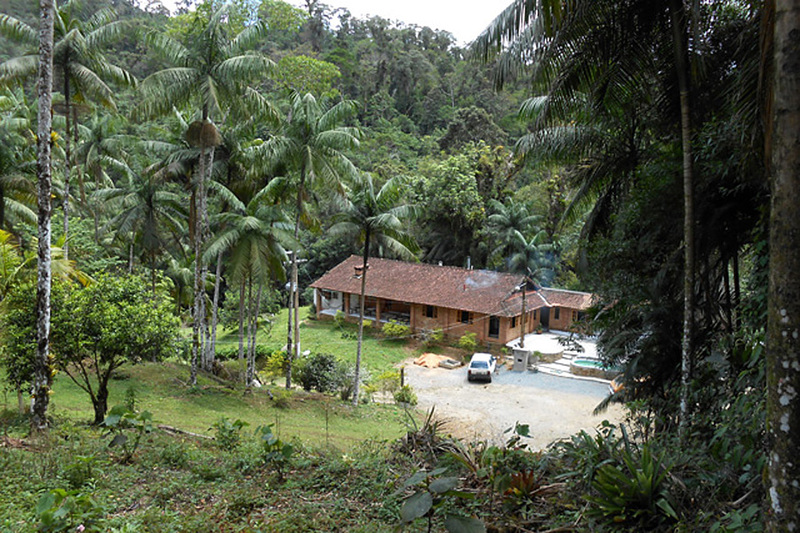 A fantastic location off the beaten track in the Paranapiacaba Mountains, south of Sao Paulo. 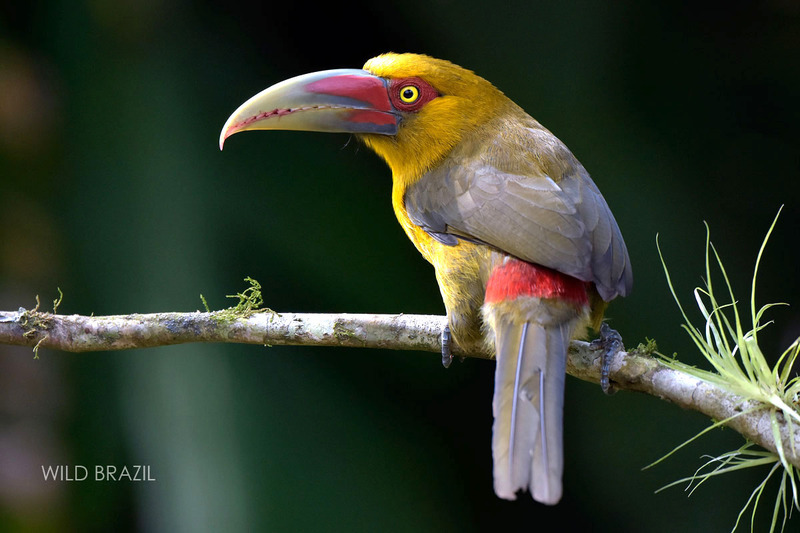 Toucan's Trail is a private reserve of 70ha characterized by a well conserved forest and home of extraordinary wildlife. The lodge was built in a quiet place with great harmony and contact with nature. The fruit feeders and hummingbird feeders attract a large number and variety of birds such as parakeets, aracaris, tanagers, woodpeckers and many more, and also some mammals like tayra and squirrel. 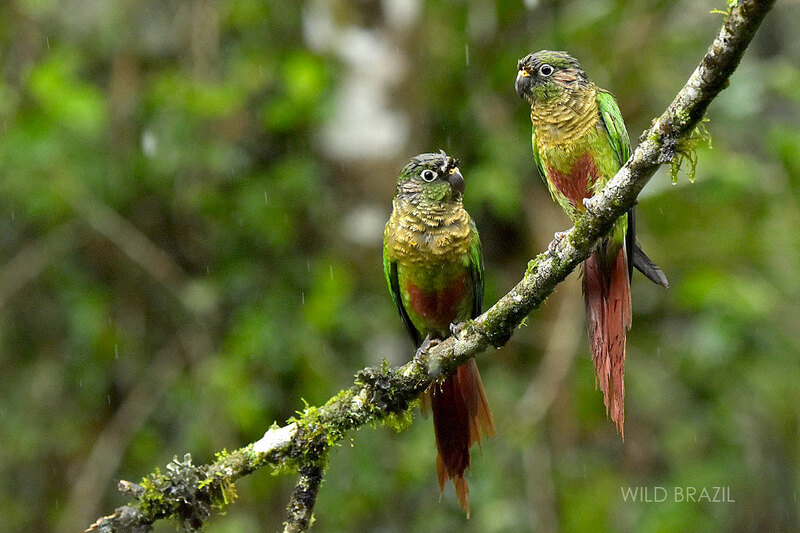 In the forest trails you will look for trogons, antpittas, and the rare endemic Atlantic Royal Flycatcher and others elusive and endangered birds. Important mammals are also present in the reserve, puma, ocelot, tapir, deers was already filmed by camera traps, tayras and squirrels regularly seen daytime around the feeders. Departure from Sao Paulo airport (GRU), transfer to Toucan's Trail lodge (3 hours). Photography in the feeders. Birding in the forest of the reserve. Night walking looking for night birds and mammals. Transfer to Sao Paulo airport, or to your extension tour, see our suggestion for an extension tour. The area was bought in 1988 by the owners for family recreation. 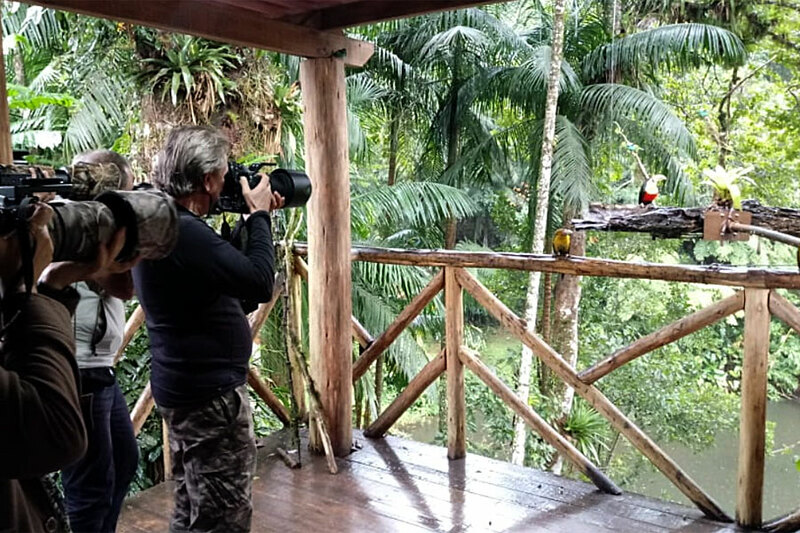 After several years, in 2014, thanks to the help of the renowned naturalist painter Tomas Sigrist, who envisioned the creation of a dedicated lodge exclusively for birdwatching, was created the Toucan's Trail! 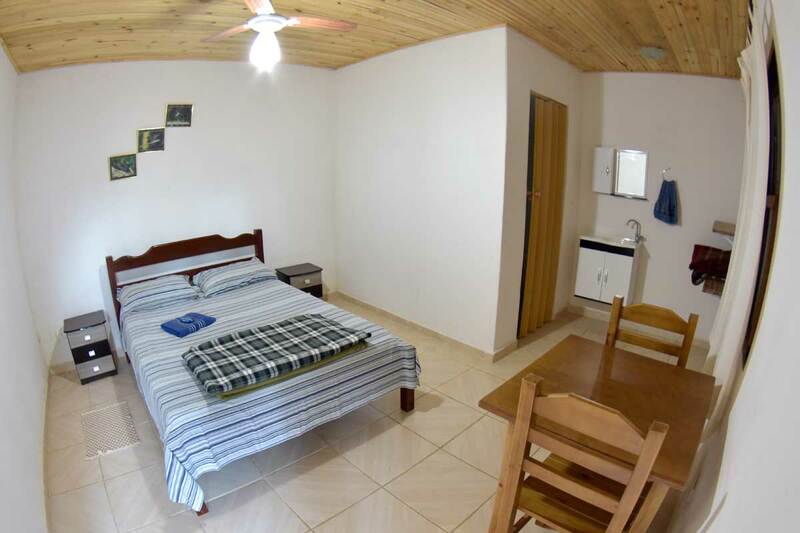 The Toucan's Trail currently offers simple accommodation in a quiet place, with great harmony and contact with nature. Around the lodge there are several bird feeders and drinkers for hummingbirds. Also there is an hide where it's possible to photograph birds on the ground, and a swamp. 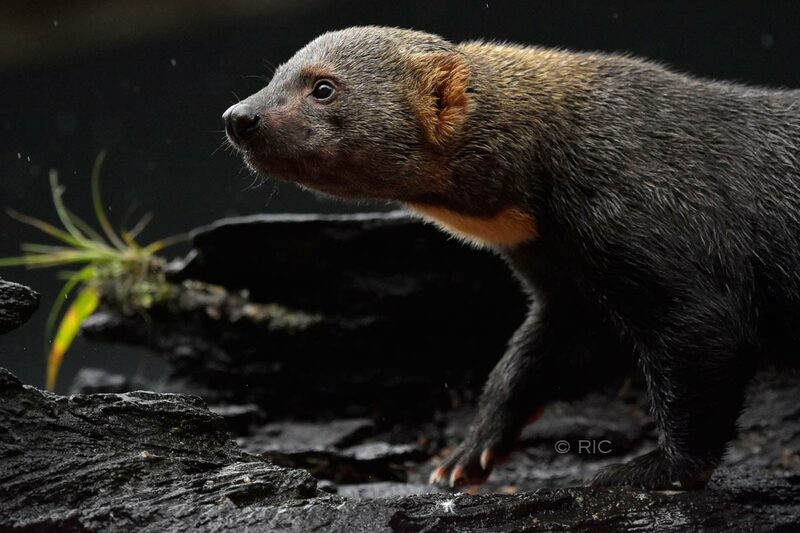 Puma, ocelot, Brazilian tapir, paca, pampas deer, tayra, squirrel, opossum.